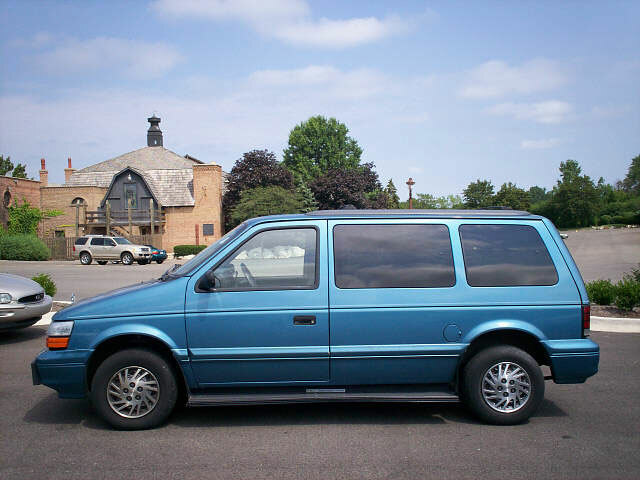 Thinking of getting rid of your rusty, old minivan? Well, don’t. Not at least until you have read this. 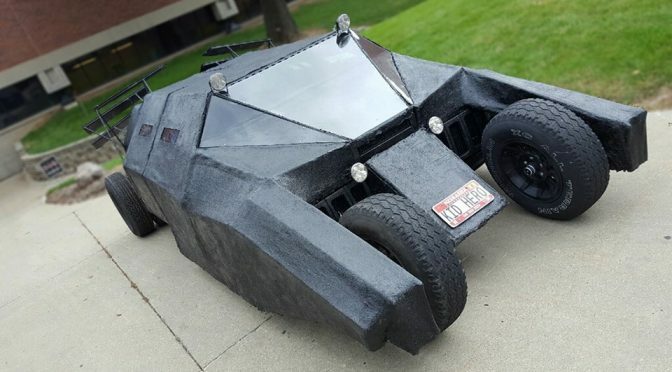 What you see here is the modern day pop culture, the Batmobile, AKA Tumbler, made famous by Christopher Nolan’s The Dark Knight Trilogy, DIY-ed entirely in the garage. Granted, this is a rather crude contraption, but you’d be impressed if you know that it actually has a minivan underpinning. Yes. That’s right. 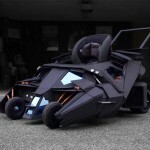 This is in fact a bat-minivan, or batvan, if you will. Cobbled by Instructables member Kid Hero who we’d hailed as a real-life superhero for making minivan great again. It may not look exactly like the movies’, it does look reasonably decent. The most obvious difference is the lack of fancy, cool details. Also, it appears to be usually long, but hey, that’s what the Bat needs when he has a family, right? Surely, he will need to provision for his Bat-wife and Bat-kids, right? 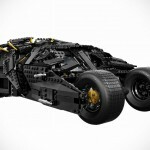 Hence, a minivan-based Tumbler sure makes a ton of sense. And oh, it has gull doors as opposed to cockpit egress and ingress. In case you are wondering, the base vehicle is actually, god forbids, a $442.36 1994 Dodge Grand Caravan which after some cobbling and $3,200 invested, turned into a less awful and practical Batmobile. 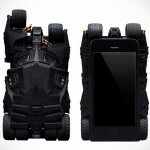 Ok, maybe it is not practical, practical, but it is practical as far as a Batmobile is concerned. We can only imagine the stress of driving without side mirrors and limited rear view, let alone the superhero-level of blindspots. But like I say, it is a cool vehicle. Obviously, way more cooler than it was wearing the Dodge badge. Now, we are not sure if still seats seven as before, but judging from the length and the double doors, my best guess is, it can at least still seat five which should good enough for a Bat-family. Justice League totally need this, Bruce. Anyways, if you reside in stateside, or anywhere in the world where you have the liberty to DIY your own vehicle, then you may want to try your hands in creating a Bat-minivan yourself. If so, then be sure to hit up Kid Hero’s Instructables page for the details. Obviously, you will need some technical know-how to get this going because this is, after all, a real automobile, not a scale model.